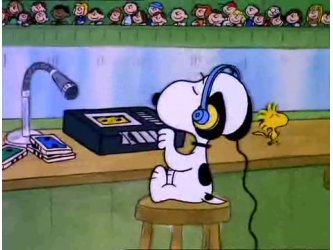 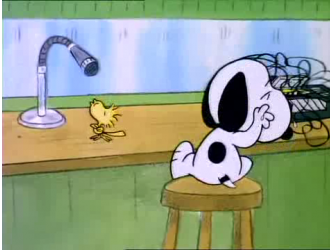 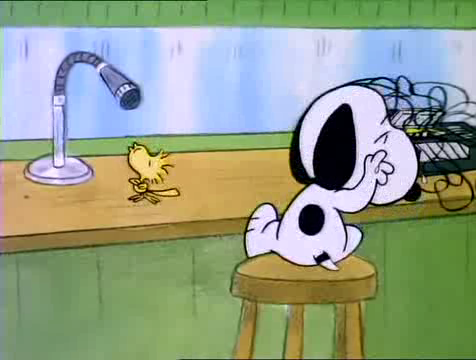 Specials 9 - Snoopy And The Gang! 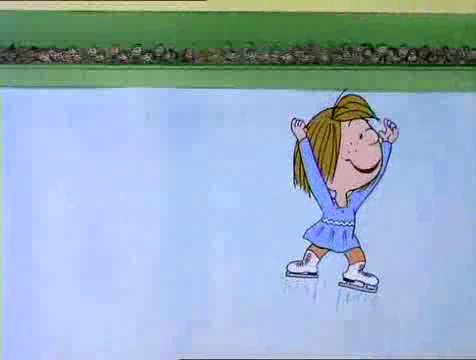 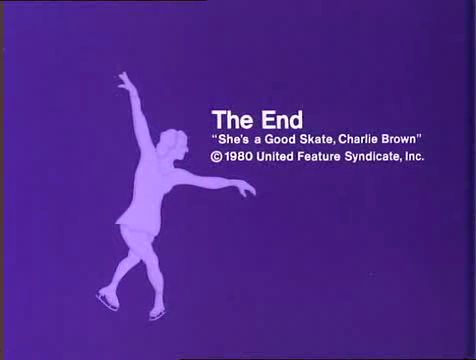 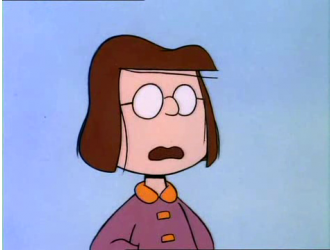 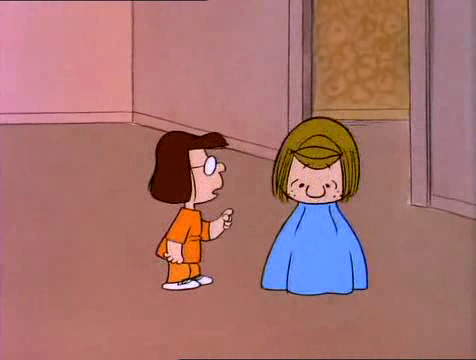 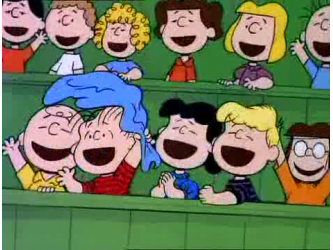 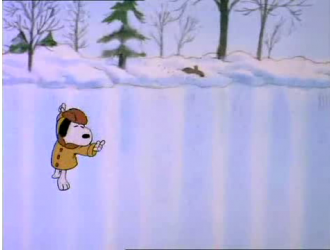 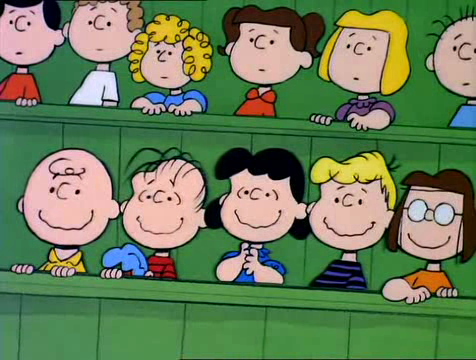 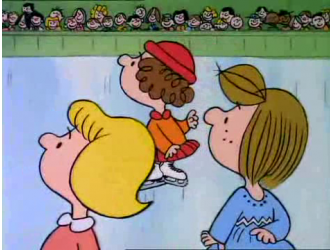 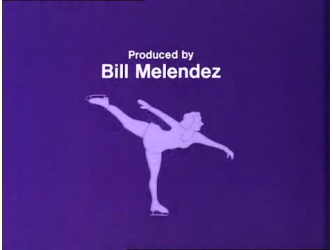 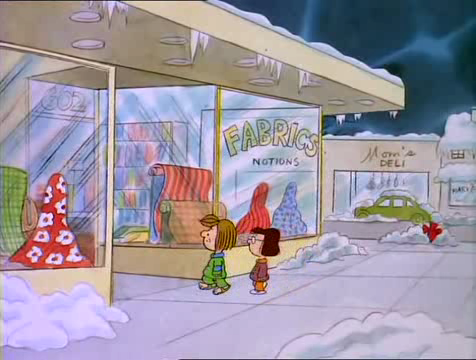 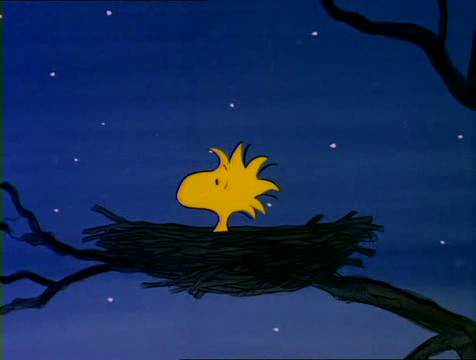 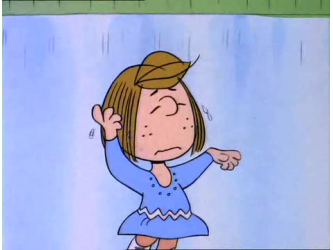 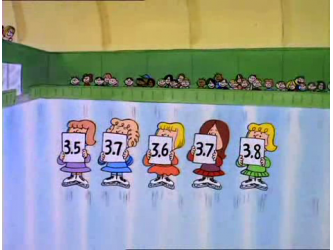 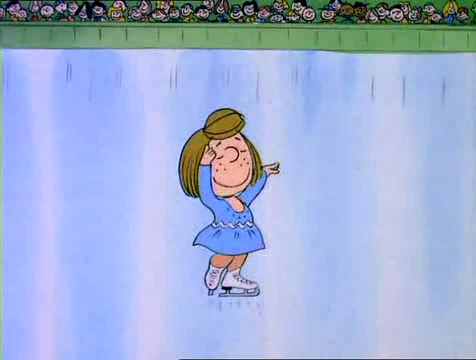 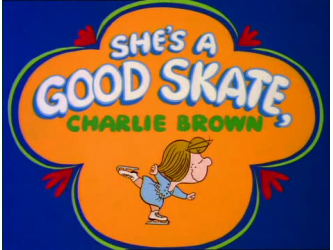 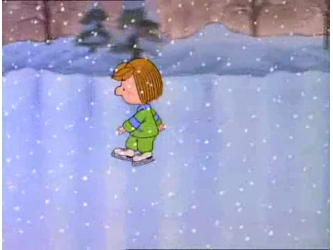 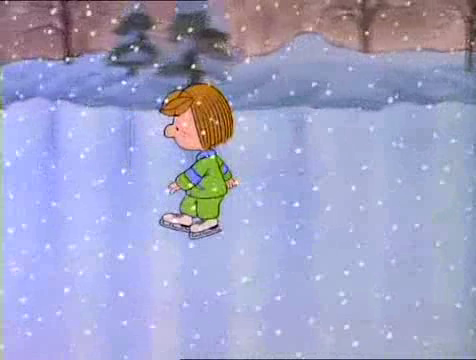 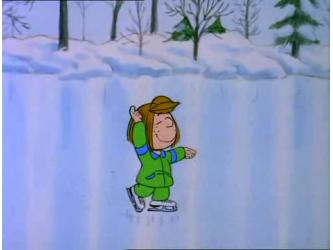 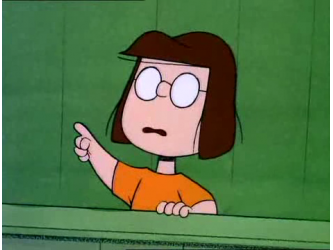 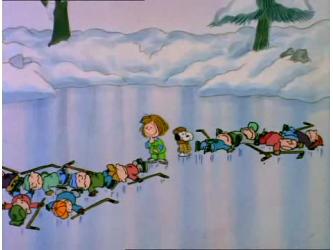 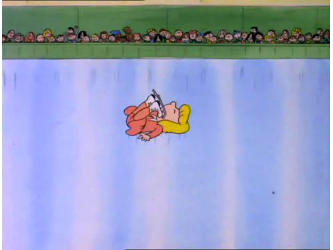 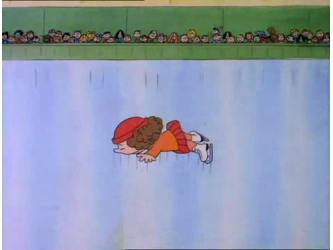 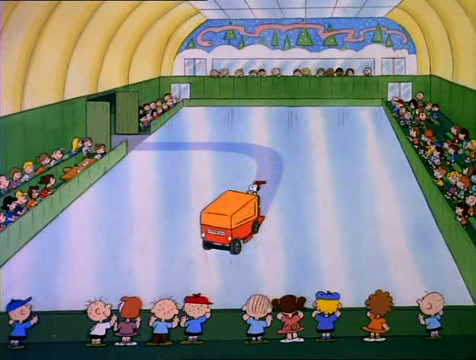 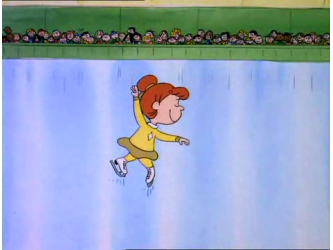 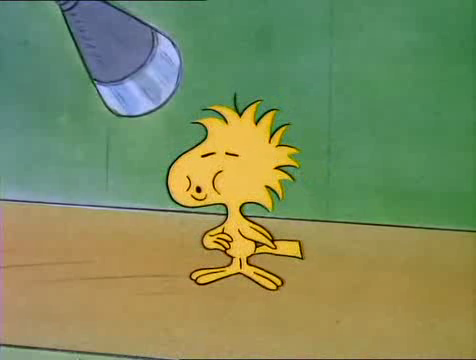 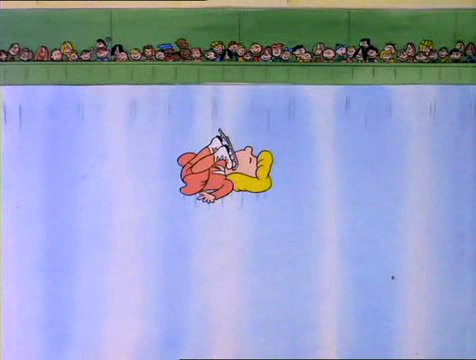 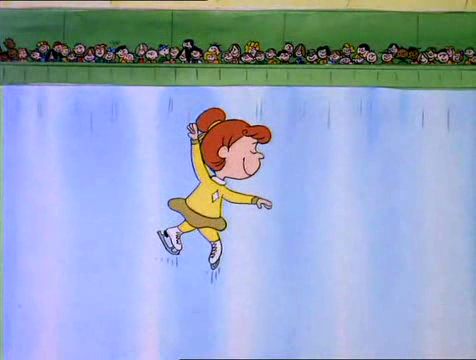 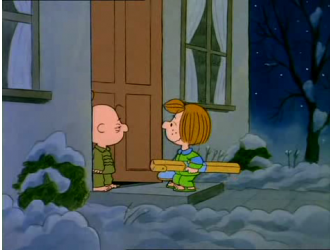 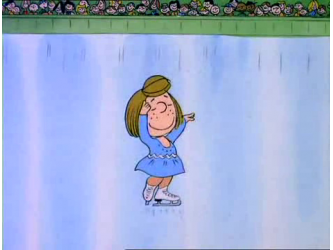 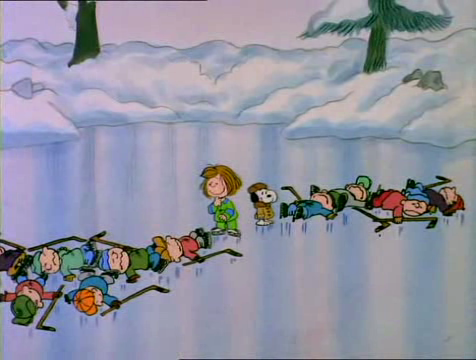 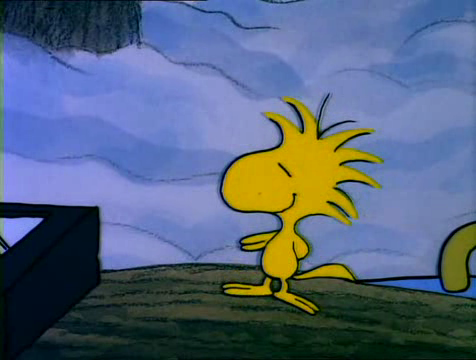 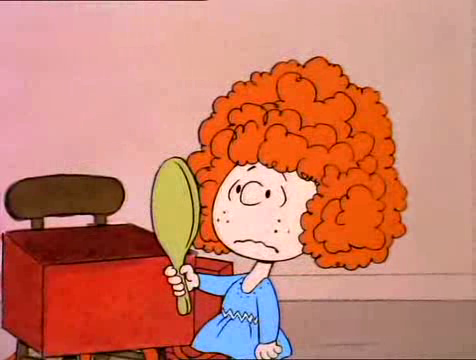 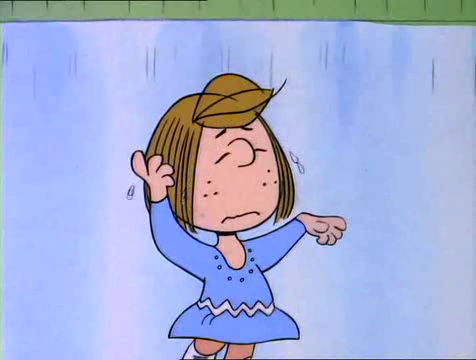 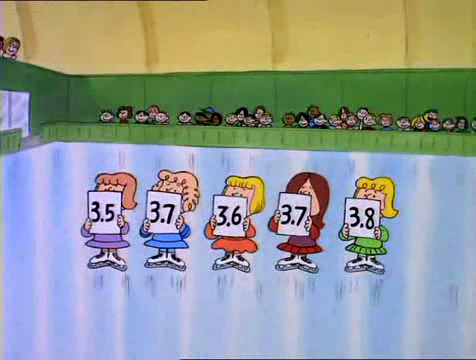 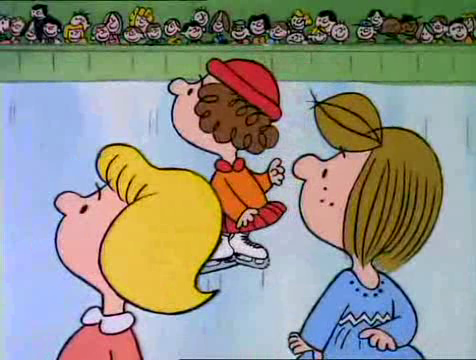 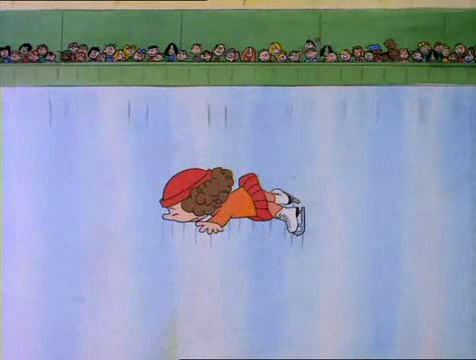 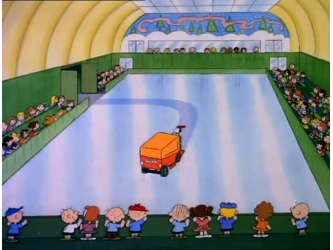 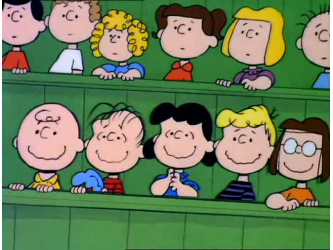 She's A Good Skate, Charlie Brown! 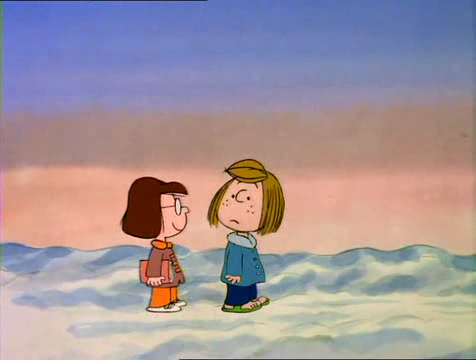 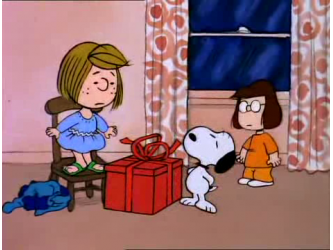 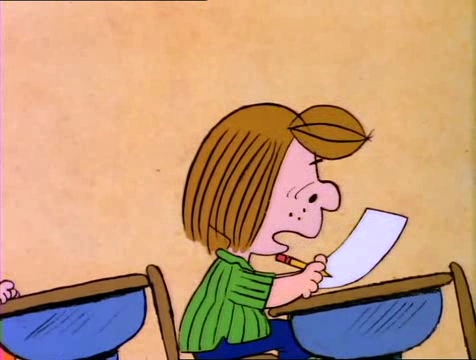 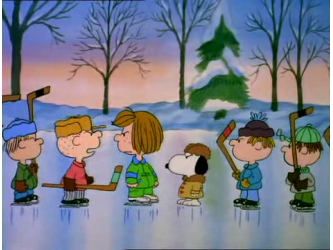 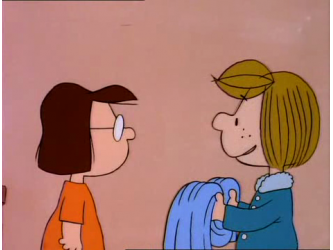 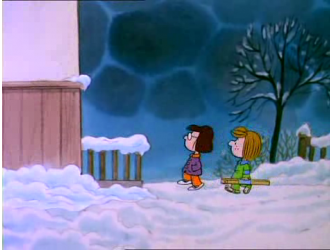 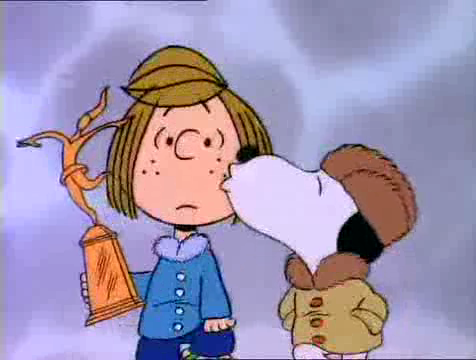 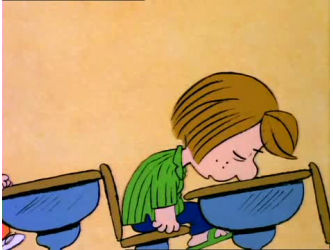 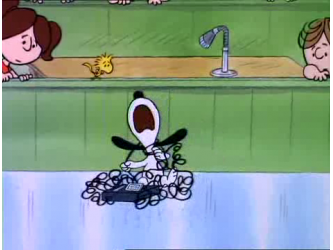 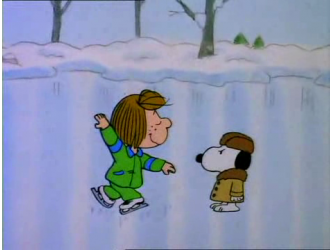 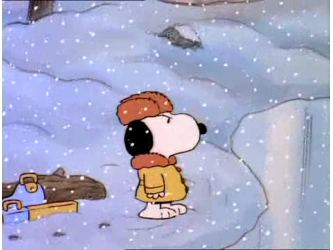 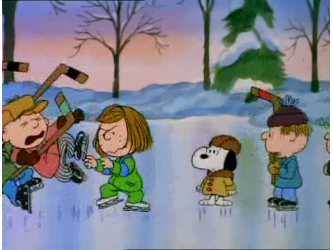 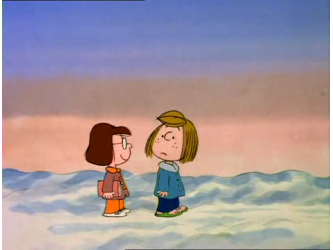 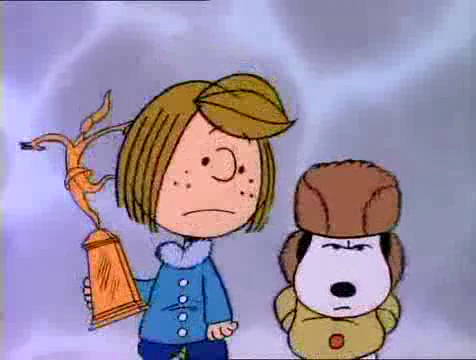 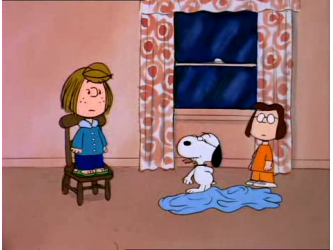 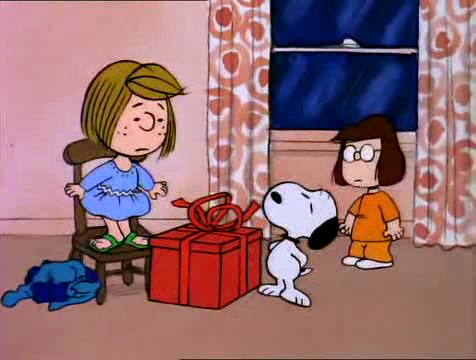 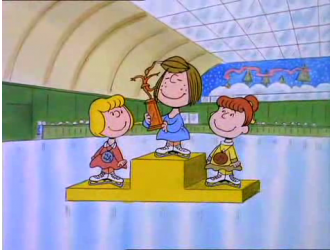 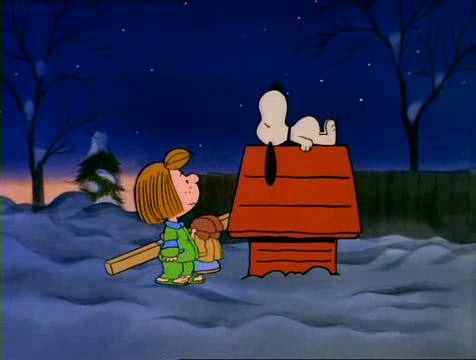 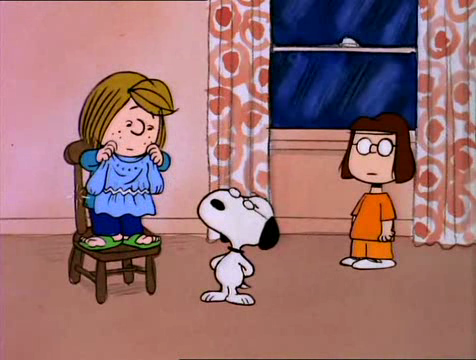 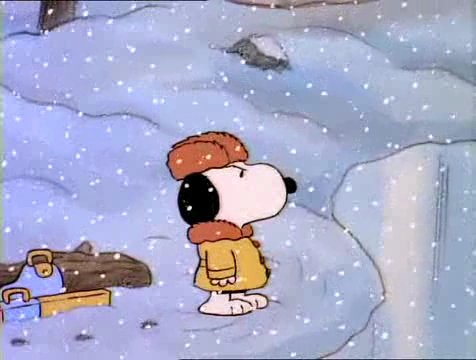 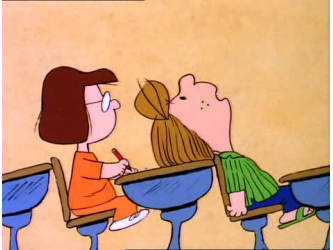 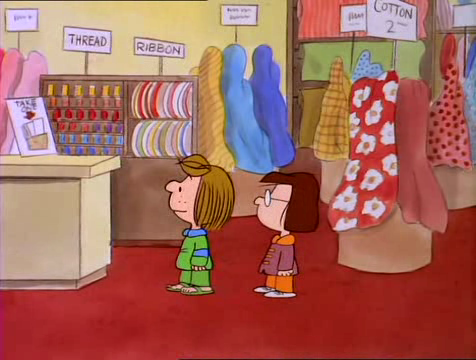 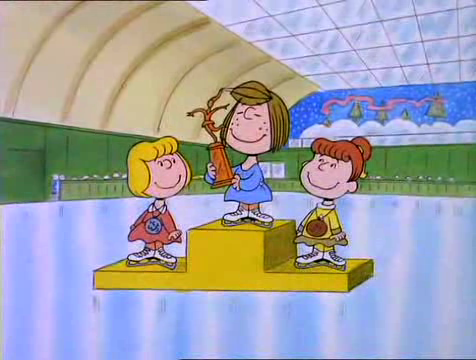 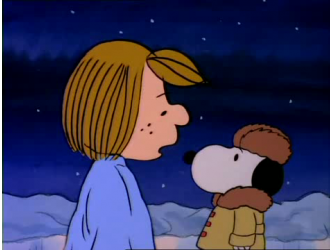 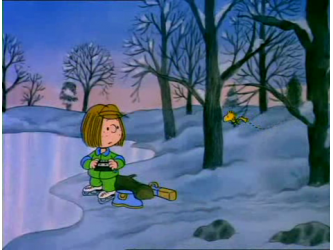 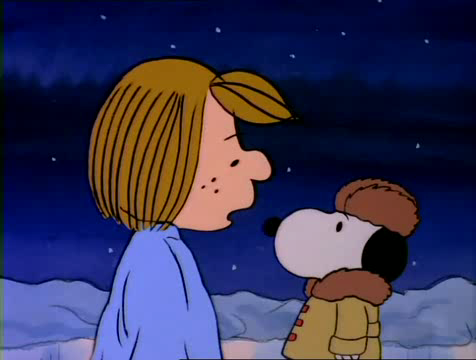 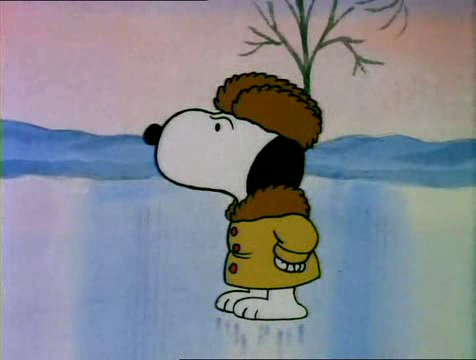 Peppermint Patty wants to be a great skater, so she's having Snoopy coach her.